Torremolinos Won’t Turn Back Clocks This Weekend. The town mayor has announced that unlike the rest of Europe, the clocks will not go back. This Sunday the 28th October at 3am, every clock in Europe will be turned back one hour to 2am. Except in Torremolinos, where the county council have made the surprise decision not to change to daylight saving time. 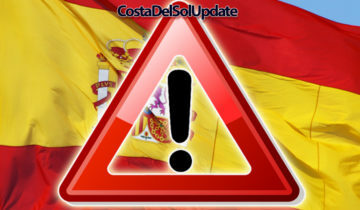 The decision to pùt Torremolinos into it’s own timezone is creating many issues and problems for both residents and visitors. Carlos Mano-Grande is the spokesperson for Time With Andalucian Travellers. 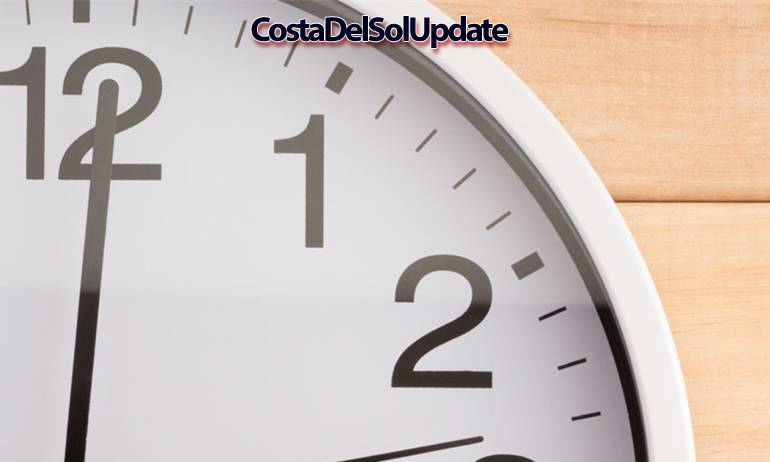 He told Costa Del Sol Update “The creation of a new time zone is going to be chaotic. Where does it start and end? 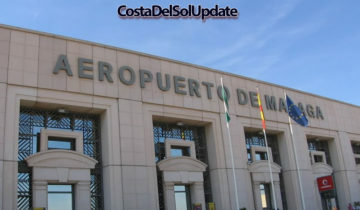 What about aeroplanes travelling over Torremolinos? This is going to cause all kinds of confusion for tourists and travellers”. 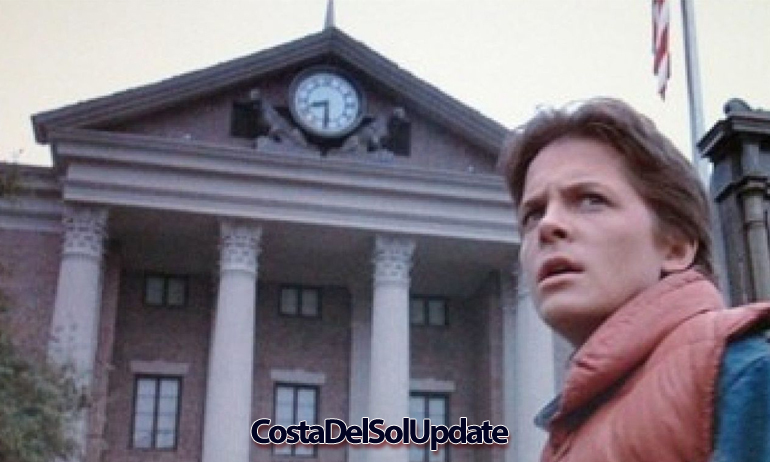 A tourist in Torremolinos trying to figure out what time it is. Chris Bliss is an expat from Birmingham now living in Torremolinos. He said “Actually I’m not from Birmingham, I’m from Acocks Green. I do think this is a good idea, Torremolinos needs to catch up. I’ve been here for years and only just found out that people aren’t wearing flares anymore. It was a shock. I nearly choked on my Babycham“. A celebratory concert is being organised to take place in the town square on Sunday evening. Nigel Bengalas is organising the event with Concerts Of Cultural Kindred. He is very excited about the line up. 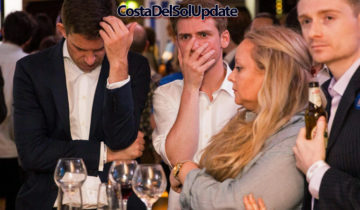 “We’ve got some big names coming to perform in Torremolinos, I’m amazed they’re available. We’ve got Shampoo coming to sing as they are huge here in Torremolinos. Also Daphne and Celeste will be on the bill, and B*Witched are going to mime their biggest hits! We couldn’t get hold of Jedward though, which is a bit of a disappointment”. 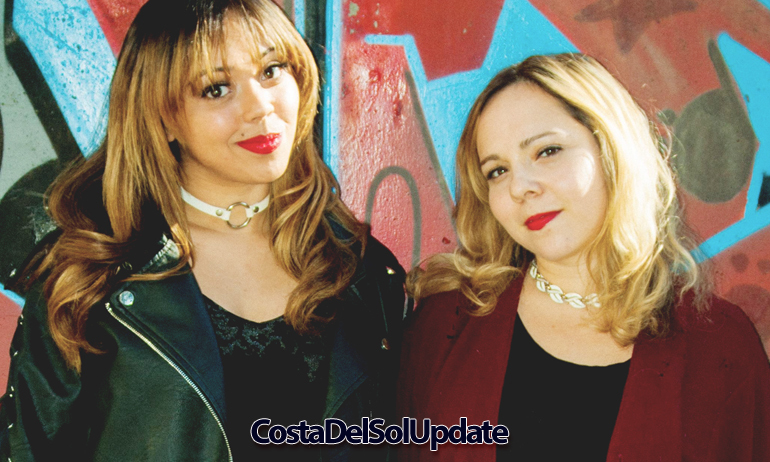 Pop sensations Daphne And Celeste are still huge in Torremolinos. Are you supporting this decision? Have your say in the comments section below!